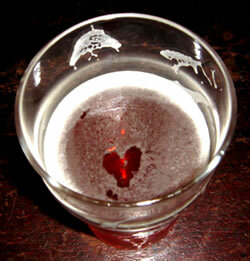 Mark Dredge - Beer: To Beer, Happy Valentine’s Day! Love beer, just don't put your knob in it. LOL at the poem - but ace photo!